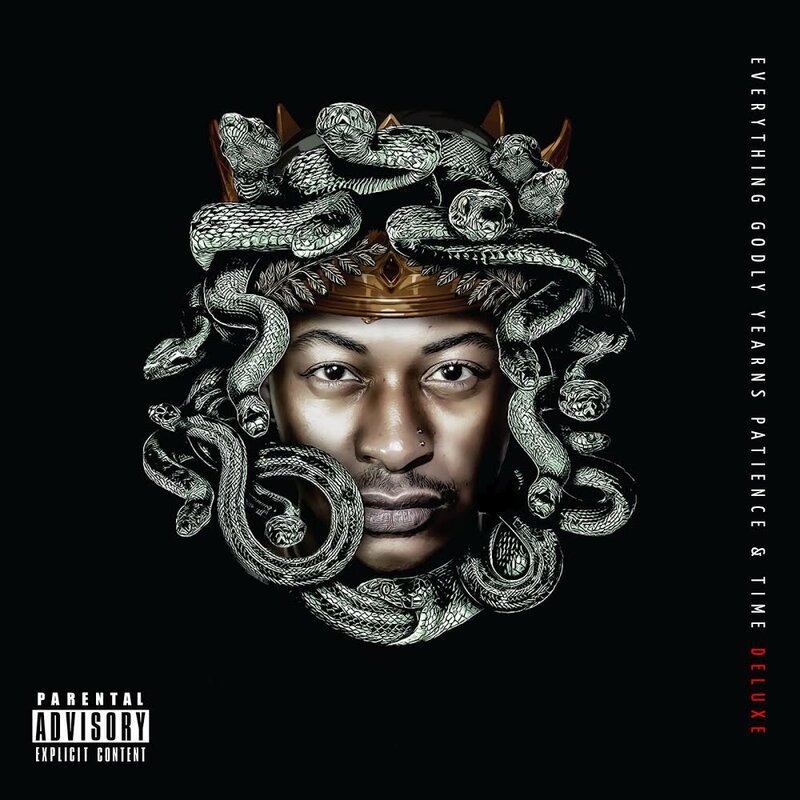 Priddy Ugly has finally dropped of his E.G.Y.P.T DLX album today as promised. The new drop carries 17 tracks in total and has features from the likes of Wichi 1080, YoungstaCPT, Bontle, Vanilla Blaq, KLY, Ycee, Candice Modiselle & TwntyFour. This is his first project drop since departing from Ambitiouz and from the sound of it Priddy is doing what he does best here which fans are ecstatic about.